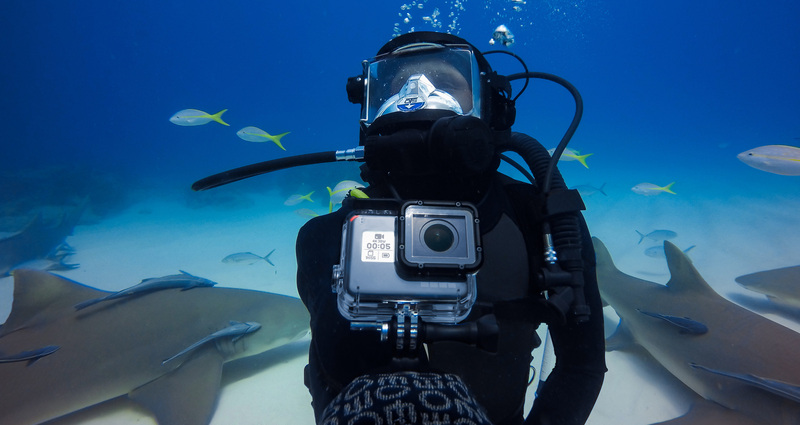 GoPro is the company behind the most recognisable line of action cameras in recent history. Since they exploded onto the scene in 2005 with their first action camera (which used 35mm film), they quickly moved into digital cameras and innovated with each iteration of their acclaimed Hero action camera. Year after year, they packed better specifications and more features into their flagship camera, and it seems that they have now reached terminal velocity, due to the intense competition in the market today. The intense competition came about due to the fact that GoPro’s pride and joy had been far too often imitated by the great photocopiers of the world – the factories of China. The market has now been flooded by action cameras (often colourful ones) from manufacturers of Chinese origin. Look up Chinese online marketplaces such as Tabao and Aliexpress, or even local ones like Lazada and Qoo10, and chances are, you more than likely find one of these imitators on the front page. Despite their inferior specifications and poor build quality, they are seeing brisk sales. Why? Because they are many times cheaper than the original. 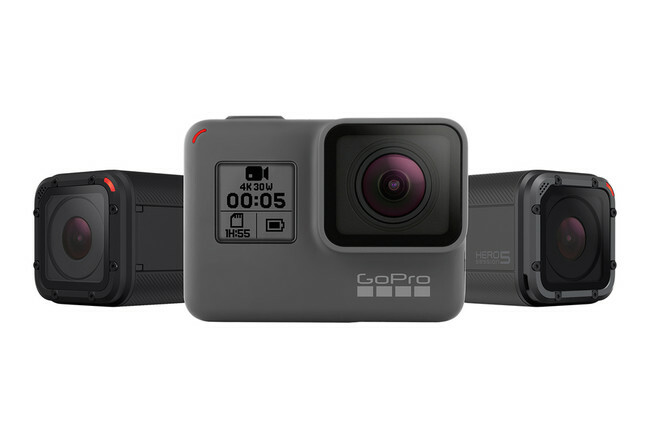 Take for example the GoPro Hero 5 of today, that costs $590 – the Chinese ‘equivalent’ of it costs just a fifth of the cost, or even less at times. While the tech world has, by far, reached a point where we would expect the Chinese to come out with knockoffs of products for any trending products, the magnitude that these cheaper action cameras have been released just serves to dilute the market. And it is not just competition from the Chinese, either. Due to the popularity of the action camera market as a whole, even traditional camera makers are releasing their own compact, weatherproof, and equally powerful action cameras to rival, and sometimes better, GoPro’s. Olympus has long been a purveyor of tough weatherproof cameras, and even GPS devices makers TomTom and Garmin have their own action cameras. 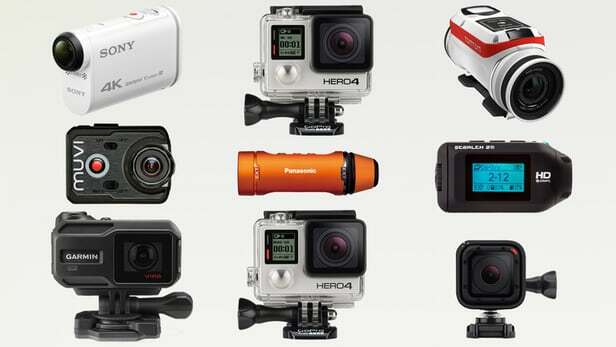 Other familiar names who have their own action cameras include HTC, Polaroid and Kodak. 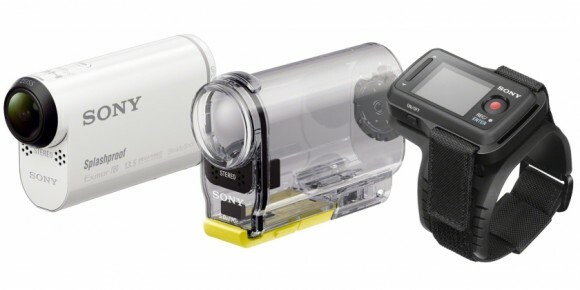 Simply called the Action Camera, Sony’s offering has been widely adopted by both consumers and professionals. 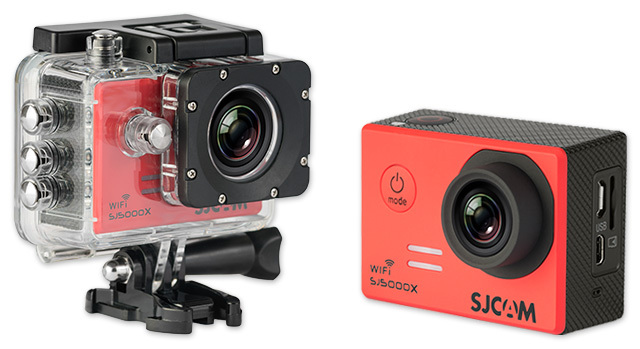 Simply because they’re a huge camera company with some of the best still and video cameras in the industry, everyone will definitely view their action camera offerings in a similar light. 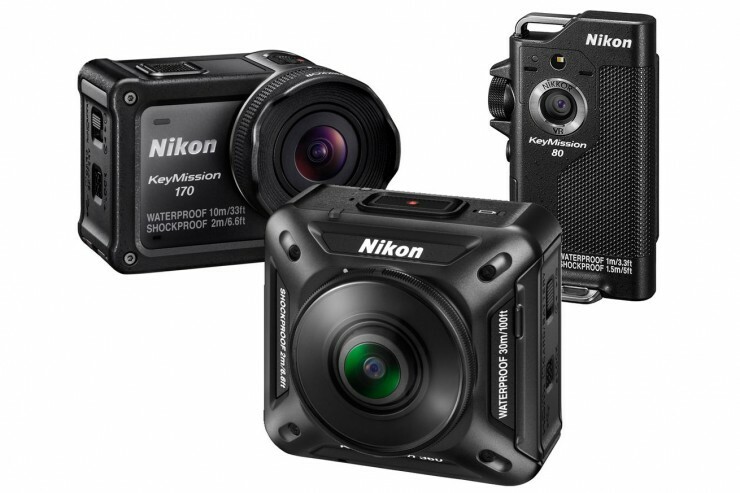 In the past month, Nikon has also joined the action camera party with the launch of their KeyMission cameras. Perhaps with the abundant choices right now, consumers are simply experiencing action camera fatigue. Everyone has one these days, and even then, won’t really upgrade to the newest and best because their older ones are still functioning well. If you’ve bought a GoPro in the 2 or 3 years, the quality is definitely usable for the everyday user, and is definitely not what some might call a ‘potato’ camera. You’ve probably not heard of the GoPro Karma. It is, or was, GoPro’s attempt at cracking into the drone market with their action cameras on board. However, as grandly as it was first announced, GoPro also recalled every single Karma drone not long after its commercial release. Guess doing a Samsung is trendy now, because the Karma also suffered battery problems. While it wasn’t exactly exploding out in the skies, GoPro admitted that there was a chance of their drone potentially losing power and falling out of the skies. Nightmares of your dream gadgets raining down on you aside, this, of course, was a potential hazard to bystanders. This isn’t helped by the fact that the company that they hoped to unseat had later released something that beat the Karma hands down. 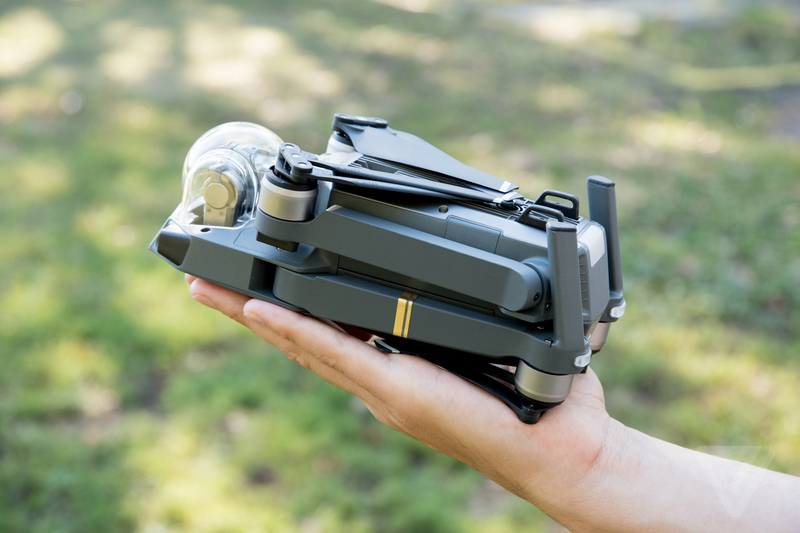 Despite manufacturing delays, DJI managed to put to market their ultra-compact Mavic Pro drone without any issues. While they plan on eventually putting the Karma on sale again once issues has been resolved, I’m afraid they’ve already missed the boat on this one, and will be playing catch up from far behind. It is not uncommon to see GoPro reporting losses at the end of recent years, but for 2016, it was especially bad. Do a quick search on Google, and you will see news after news articles on how badly GoPro has been doing since the start of the year. This month alone, NASDAQ reported that GoPro’s third quarter losses this year marks its fourth consecutive quarterly loss, with share prices plunging 20%, which was more than the market estimate. In addition, as compared to the same period last year, revenue was down 40% as well, and they’ve cited slow demand for GoPro products from consumers as a possible reason. With the coming holiday season looming, they are not helped by the fact that their latest Hero 5 cameras are not up for sale on Amazon, a move which also contributed to their tumbling stock prices. Let’s be honest, GoPro action cameras still hold a special place in our hearts. They have become a term by themselves, and ironically, it’s not uncommon for the regular consumer to call any of the Chinese clones a “GoPro”. But unless they solve the issues plaguing their products and come up with something genuinely awe-inspiring, they are just stagnating. As much as they are well-loved by professional filmmakers, the target audience that they have to capture to overturn their fortunes is unfortunately the everyday consumer. 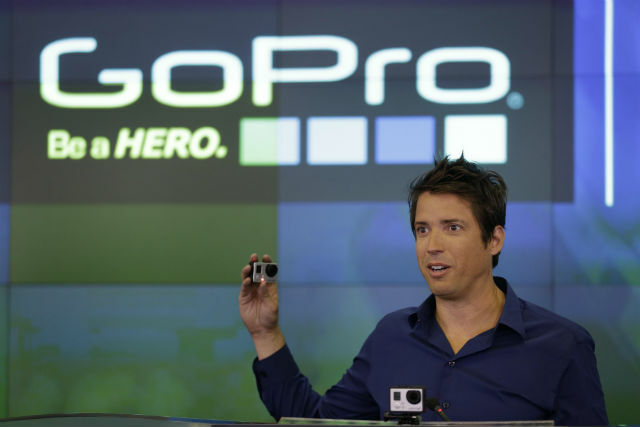 So until that happens, 2017 looks to be another year of doom and gloom for GoPro.